Theresa May and Jeremy Corbyn look set to hold further talks over Brexit, reports BBC. She said she wanted the two parties to discuss "alternative arrangements" to the Irish backstop - a commitment to avoid a hard border. No date has been set for the next meeting, but the letter concludes with Mrs May saying she looked forward to the two parties meeting "as soon as possible". 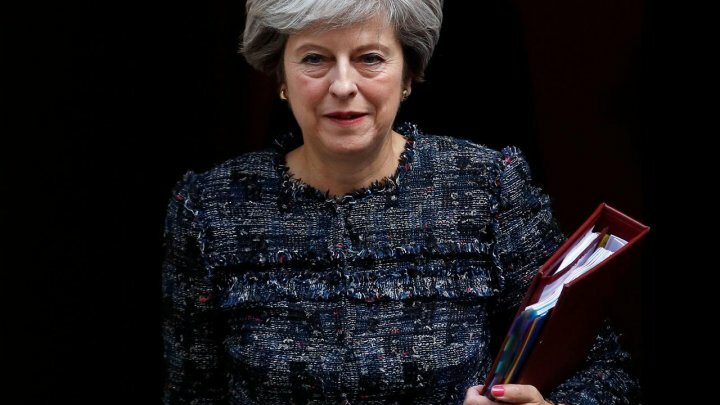 Writing her response to his letter of last Wednesday, Mrs May told the Labour leader: "It is good to see that we agree that the UK should leave the European Union with a deal and that the urgent task at hand is to find a deal that honours our commitments to the people of Northern Ireland, can command support in Parliament and can be negotiated with the EU - not to seek an election or second referendum."